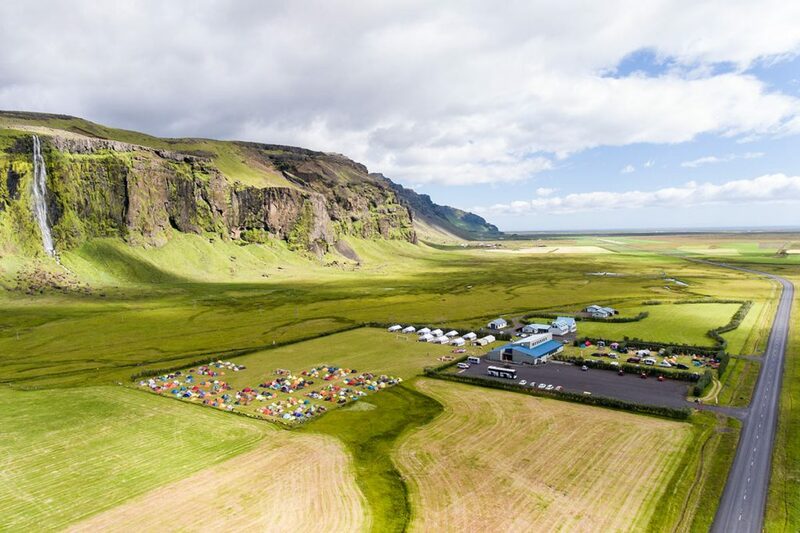 Campsite almost under the Drífandi í Fljótshlíð waterfall. You can find Eystra Seljaland campsite near the road nr. 1 – Ring Road. As soon as you see Drífandi í Fljótshlíð waterfall, you are there! GPS coordinates of Eystra Seljaland campsite: 63.600523, -19.978552 Take me there!